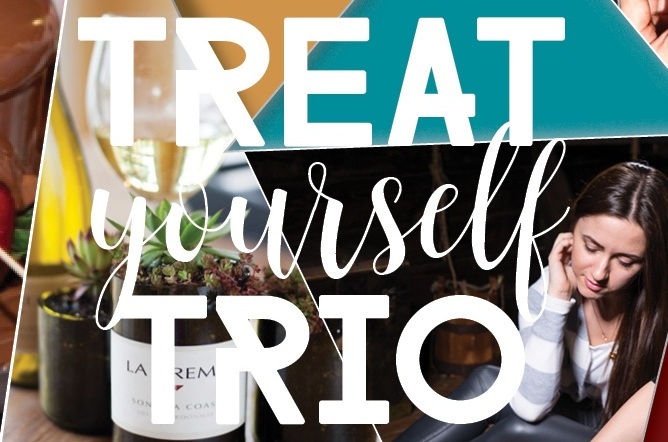 For our third Treat Yourself Trio event we are proud to include a succulent garden craft, a wine pairing session, an escape room experience, and snacks and beverages all for just $55 a person! P.S. 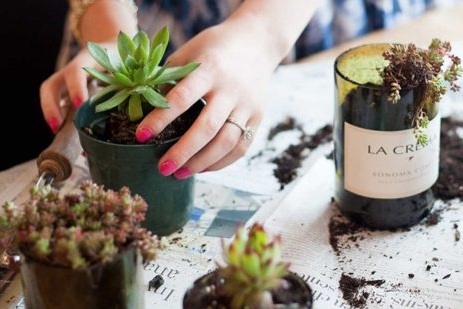 Don’t miss out on our free tumbler promo!